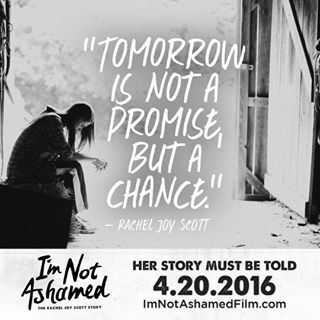 I’ve had the opportunity to go see I’m not ashamed, the true story of Rachel Joy Scott, who died for her faith in Jesus in the Columbine shooting, on April 20, 1999. The movie brought tears to my eyes, it was so, so good. I encourage you to go see this movie! And make sure to bring tissues. Sorry I haven’t posted in a while, I’ve been busy with Easter, and Spring Break. Yesterday my family and I went to see God’s not Dead 2. And, it was a great movie! Try to go see God’s not dead 2 and if you haven’t seen God’s not dead, I suggest you go see it too! They are both great movies, and I loved them! In that movie, Clark (husband) tells his wife that God will help her and protect her when bad things happen. Even if he was walking right beside his daughter, that doesn’t mean that she would never get hurt. She could still fall, but the things is that God will pick you up, dust you off and give you a loving smile when you do. 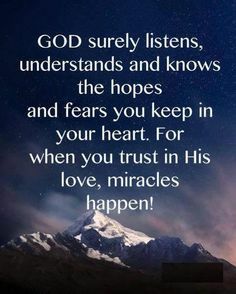 No matter what happens in your life, always remember, and believe that God will take care of you. He will be there to pick you up when you fall, and take care of you when you stumble. This just in! War Room is now the #1 movie in America! It’s made over 3 million dollars. But, the makers of the movie, The Kendrick Brothers don’t make the movies for money. They make them to draw people closer to Christ, to help them get right with God. In the movie the grandma (Mrs. Clara) has a prayer room, called her War Room. She fights all of her battles in there, by praying. Why don’t you make a war room too? Find a closet or room where you can have privacy. Matthew 6:6- But when you pray, go into your room, close the door and pray to your Father, who is unseen. Then your Father, who sees what is done in secret, will reward you. Then write prayers for each area of your life that your struggling with, or you just want to pray about. Write bible verses too! Tape them to your wall, and each day pray about them. Do your fighting in prayer. Let’s just say that someone isn’t treating you right. Instead of fighting with him or her; go to your war room and do your fighting in prayer. Let God take care of the rest. 2 Chronicles 7:14- If my people, who are called by my name, will humble themselves and pray and seek my face and turn from their wicked ways, then I will hear from heaven, and I will forgive their sin and will heal their land.And at first 10 minutes might seem forever. But once you keep praying you won’t want to get out. 2 Chronicles 7:14- if my people, who are called by my name, will humble themselves and pray and seek my face and turn from their wicked ways, then I will hear from heaven, and I will forgive their sin and will heal their land. Sorry, for not posting in over a month. It’s been busy, with school starting back and all. 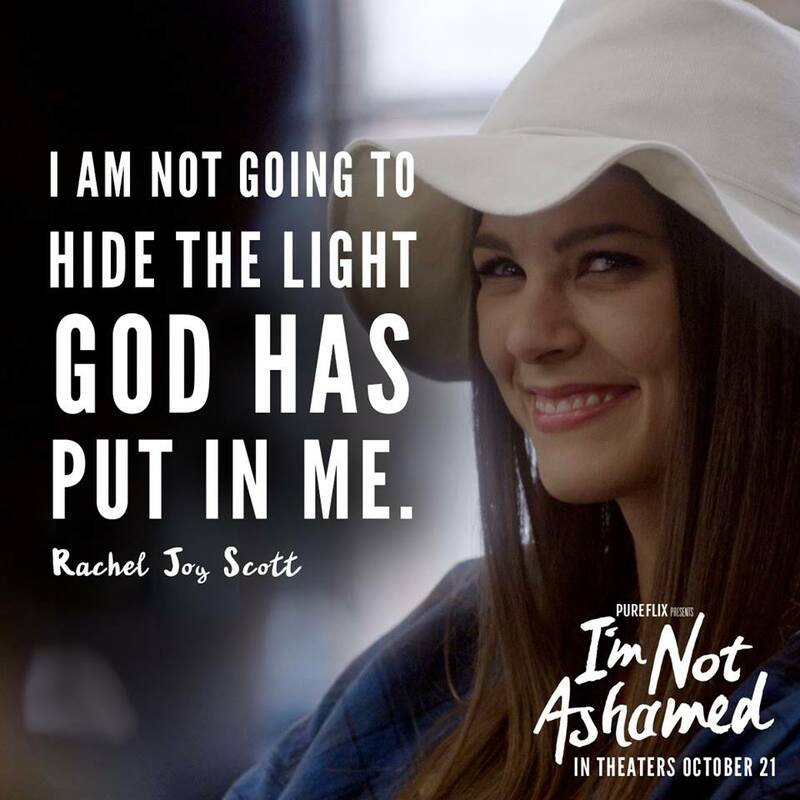 Here are links to some christian movies’ trailers (please be aware that their may be some non-christian commercials playing before the trailers)…..
War Room (by the Kendrick brothers)- When Elizabeth is having trouble keeping her marriage together, an elderly woman, whom she is helping sell her house, tells her she must do her fighting in prayer; in her War Room. To stop trying to fix her marriage herself, but to let God do it. Facing the Giants (by the Kendrick Brothers)- Grant Taylor, a Christian high-school football coach, gets some very bad news. Besides his and his wife’s infertility problems and not being financially stable , he faces the attempt of local parents to force the school to replace him. His team, the Shiloh Eagles, has never had a winning season in the six years that he has coached the boys. Following a visitor’s message, Grant tries to inspire his team to use faith to conquer fear and opposing teams. Grant has to face the giants of fear, while his team faces the giants football team. Both use their faith in God, to help them overcome the Giants. Courageous(by the Kendrick Brothers)- Four men, one calling: To serve and protect. When tragedy strikes home, these men are left wrestling with their hopes, their fears, their faith, and their fathering. Protecting the streets is second nature. 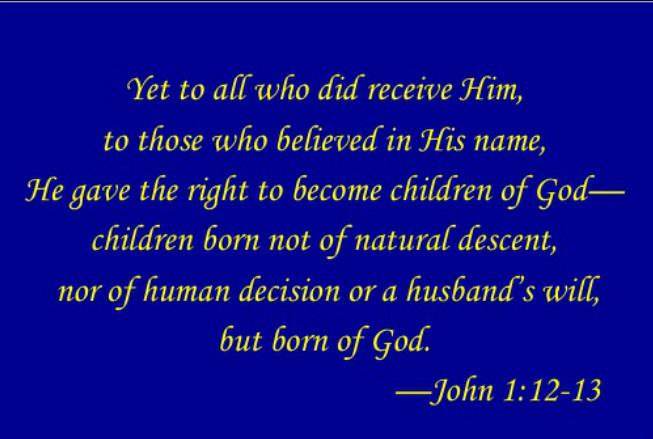 Raising their children in a God-honoring way? That’s courageous. Fireproof (by the Kendrick Brothers)- In the wake of his daring rescue of a complete stranger, decorated firefighter Caleb Holt realizes the extent to which he has failed as a husband. In a desperate attempt to save his relationship with his wife, Catherine, Holt turns to “The Love Dare,” a Christian self-help book. At the prompting of his devout father, John — and guided by the book itself — Holt embarks on a 40-day mission to rescue his marriage from the looming specter of divorce. God’s Not Dead– After he refuses to disavow his faith, a devout Christian student must prove the existence of God or else his atheist college philosophy professor will fail him. With a professor who wants to fail him, and a girlfriend who wants to be the most important thing in his life; how will he prove God is not dead to his class? Do you Believe?– 7 stories, 12 lives, one question. When a pastor is shaken by the visible faith of a street-corner preacher, he is reminded that true belief always requires action. His response ignites a journey that impacts everyone it touches in ways that only God could orchestrate. But, all theses stories come down to one question. Do you believe in the cross of Christ? Just like my good friend www.pineappletot.wordpress.com said, www.pluggedin.com is a very good christian based review website. It tells you all the things about any movie, song, video game, and T.V show. The good and bad, christian and non-christian. We want to keep our hearts and minds pure and clean. We don’t want to fill them with bad and non-christian thoughts, do we? God says in the bible to think on things that are honest, just, pure, lovely, and of good report. Out of the heart are the issues of life….- Proverbs 4:23. If your heart is full of anger and hate then it will affect your life and make you angry and have hatred toward people. If you listen to music that brings you down then you will well, be down and out, not happy at all. But we should be happy. Because if your saved there was an ….. “O happy day, happy day, Jesus washed my sin away. O happy day, happy day, I’ll never be the same. Forever I am changed.” Jesus wants you to be happy. Not happy in your money, or clothes, or things like that. 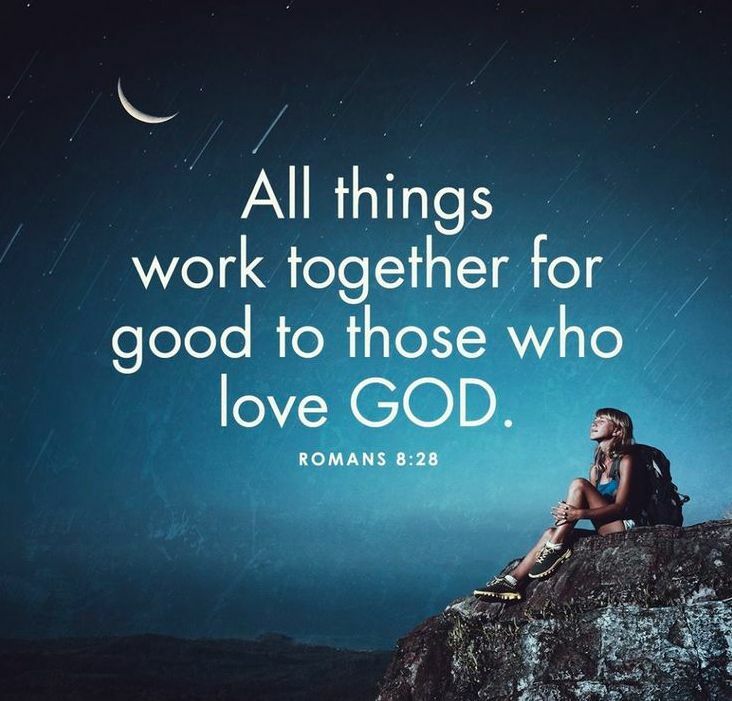 He wants you to be happy in your faith in him. Anyways, It will tell you things that the newspapers,previews etc. won’t tell you. It helped us just a few weeks ago. Here are some christian movies, that are really good, and that I recommend for you to see. Courageous — It is really good for fathers and men because it explains what their role is supposed to be as fathers. Ladies you can watch it too!!! God’s Not Dead— It is about this college boy who wants to prove that God is not dead.But he has an atheist professor who believes God is dead, and he will flunk the boy if he don’t admit that God is dead. Do You Believe — There are many different stories being shown in this movie. Some are being persecuted for their beliefs, others are being told about Jesus.But all the stories dwindle down to one question.. Do you believe in Jesus Christ? Facing the giants — A football coach for a high school is about to be put out of his job. The team has not won one game the whole season. He and his wife want a baby but tragic news “blows up” that hope. Their struggling financially and they need hope. Then they find out that Jesus is their only hope and that he will help them overcome the giants of fear. Gods not dead he is surely alive!